Access to customer context is key to a great customer experience in voice and messaging flows. As it lets you customize your interactions specific to that customer and address their needs promptly. 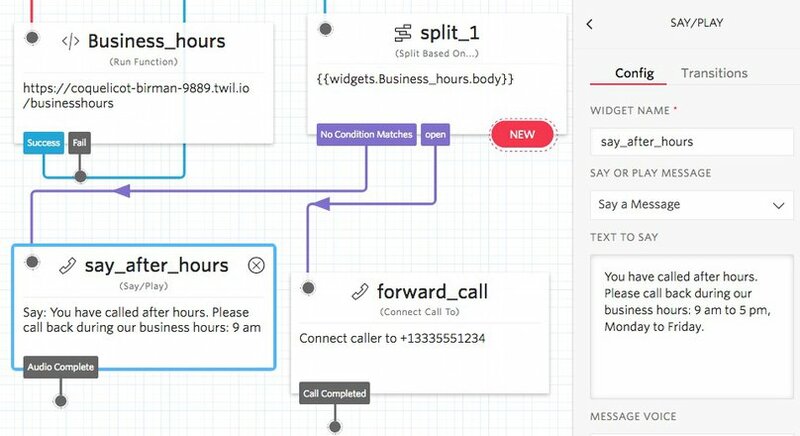 In this blog post, we will walk through the steps involved in connecting to Salesforce CRM database with Twilio Studio. 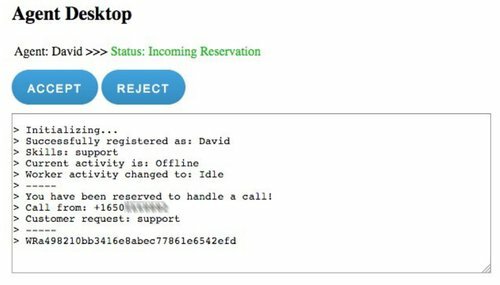 This means, that when a customer calls into your contact center, in realtime, we can ask the CRM for more details about the caller based on their phone number. 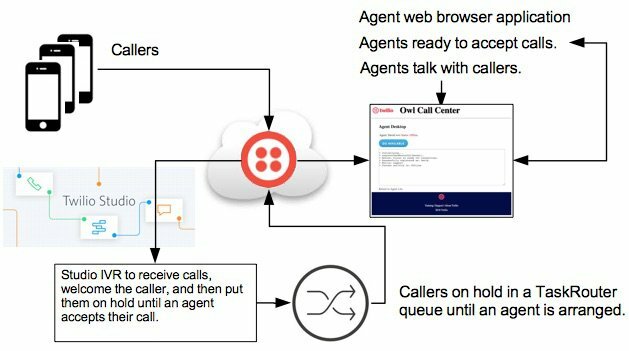 With this additional context, we can present an IVR tailored to their needs or use that information to intelligently route their call. Before we get started, if you haven’t yet used Studio, I recommend taking a look at this getting started with Studio guide. 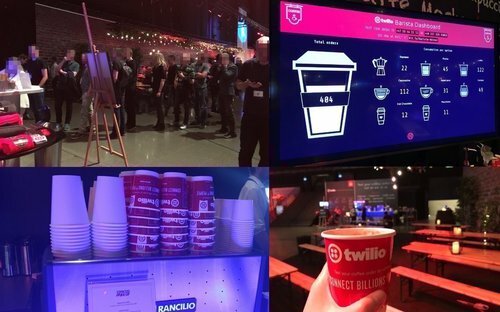 For the last couple of years we’ve started serving coffee at various events using Twilio Barista, combining different Twilio APIs, such as Programmable SMS, Twilio Sync, and other web technologies. This way you can send an SMS to order your coffee, and get notified as soon as your coffee has been prepared by the barista. Communication between the worlds of humans and machines doesn’t need to be apocalyptically hard or prohibitively expensive. In this project, we are going to build a voice call operated garage door opener with an ESP8266 dev board and a relay. 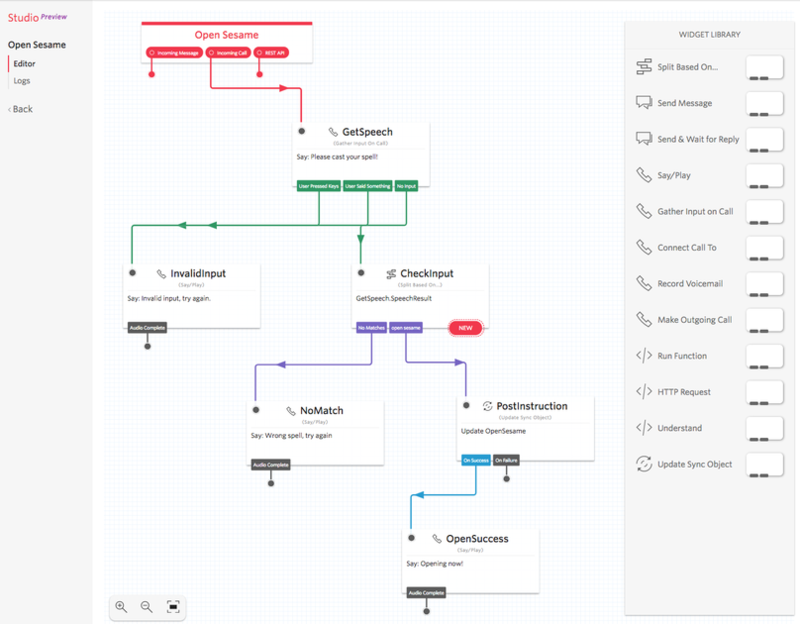 In order to stitch all the parts together, we will use our visual workflow builder Studio and Sync for IoT. 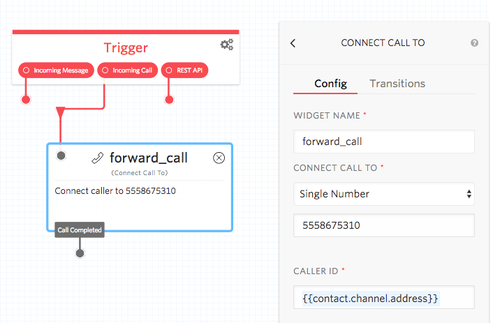 We use Twilio Sync for IoT and Studio in this project, which are currently in Developer Preview. Sign up for the Sync for IoT preview and the Twilio Studio preview before you begin. One Sonoff DEV or Wio Link board. A door actuator unit, which you might have already.